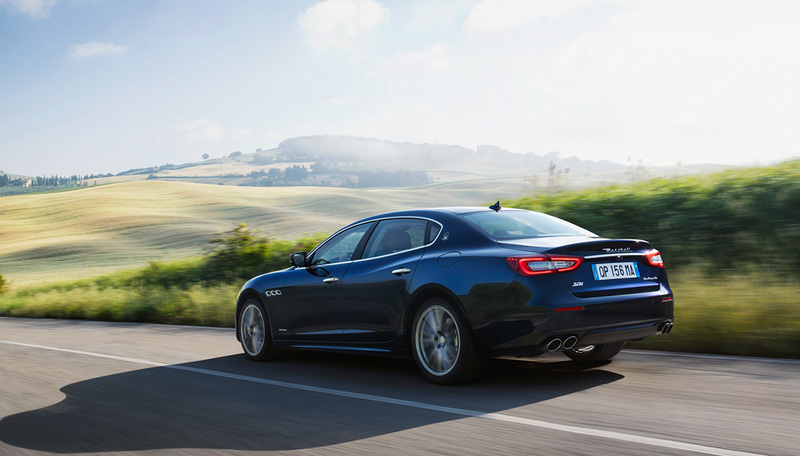 Sit back in Maserati’s elegant interior and be overcome by captivating Harman Kardon sound. Feel surrounded by the music and experience transfixing moments. Maserati and Harman Kardon are both renowned for their powerful sound, collaborating to create a complete acoustic experience inside the vehicle. 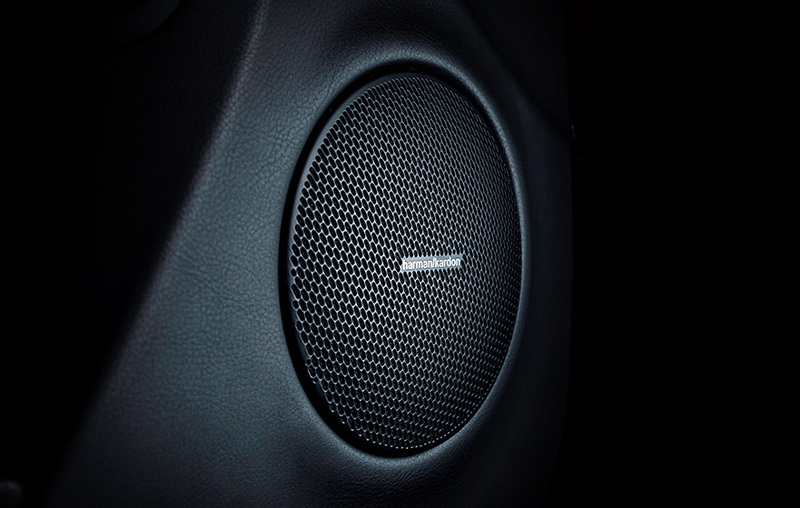 With the same passion and careful attention to detail as a composer creating a masterpiece, Harman Kardon engineers have developed outstanding sound systems for Maserati. 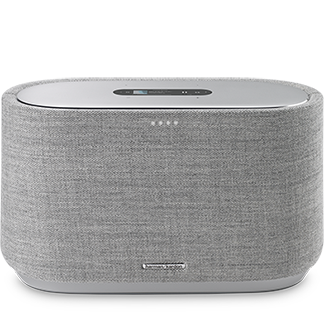 The Harman Kardon premium sound systems feature up to 14 speakers that are carefully positioned throughout the vehicle cabin. 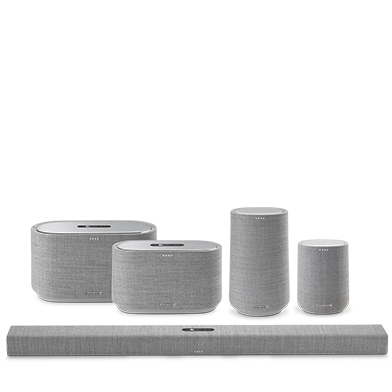 Extensive tuning, powerful amplification and elegant speaker designs deliver a refined, all-encompassing listening experience. 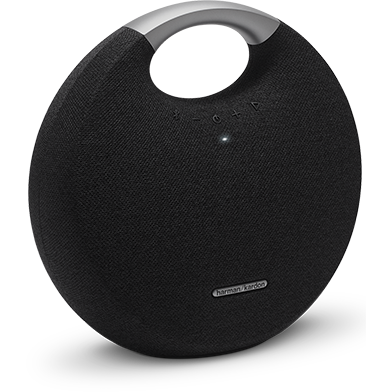 The Harman Kardon premium sound system comes as factory standard for the Maserati Quattroporte, GranTurismo and GranCabrio, and is optional in the Maserati Ghibli and Levante. The Ghibli embodies Maserati’s quest to innovate, compete, and win with glorious style, high-powered luxury, and peerless comfort. 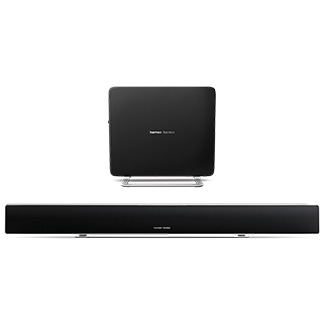 With its powerful range of impactful sound, the Harman Kardon premium sound system is the perfect match for the Ghibli. 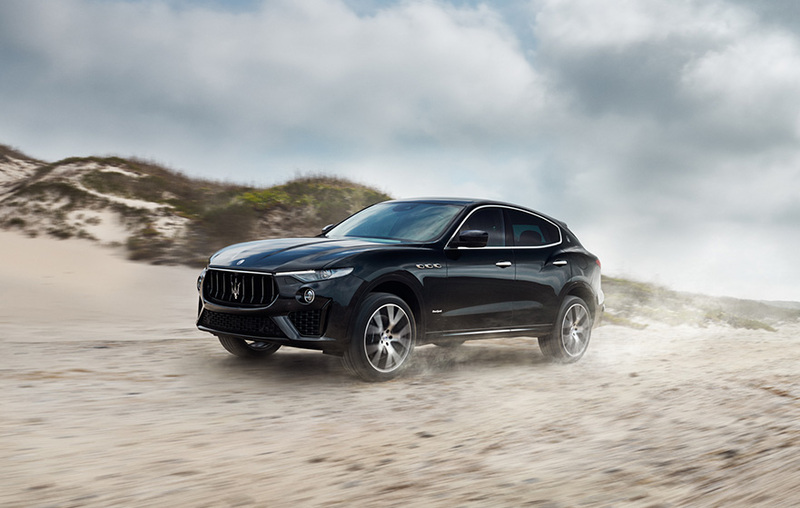 Not only does the Maserati Levante elevate your driving experience, it also takes sound to another level. 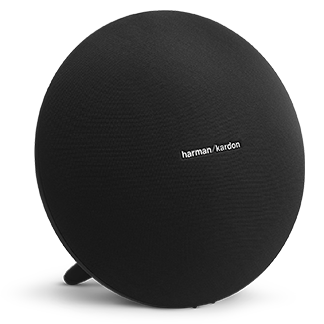 With the optional Harman Kardon premium sound system, you can redefine the space around you and stay on top of things, mile for mile. The Maserati Quattroporte offers abundant, elegantly crafted space, race-bred performance, and captivating Italian design. 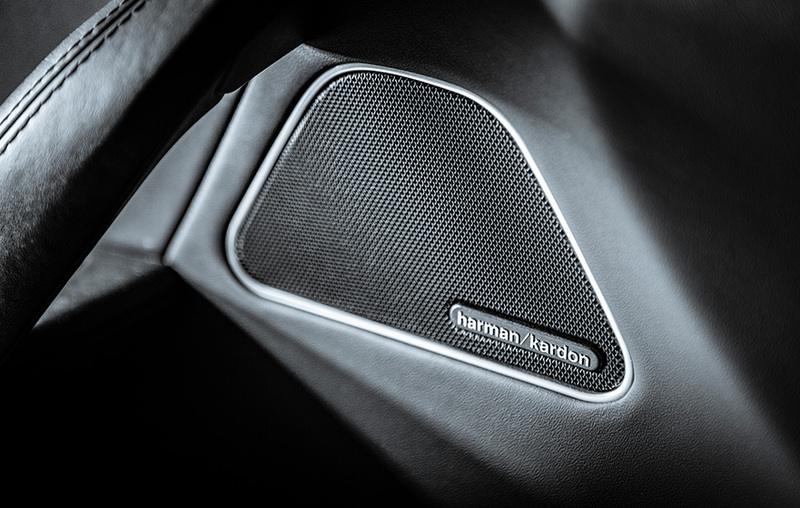 With the integrated Harman Kardon premium sound system, you get all the comfort you could want in a prestigious grand tourer. The Maserati GranTurismo is the purest form of excitement. 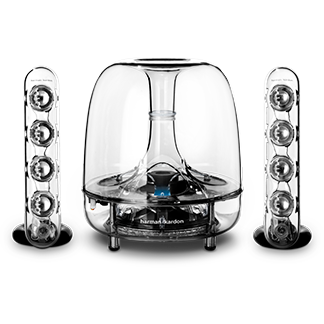 It is enhanced not only by the engine’s legendary sound, but also by its Harman Kardon interior soundscape. You can hit the road, listen to your favorite tracks and enjoy your comfortable ride in the all-Italian V8. Regardless of whether the top is up or down, the Maserati GranCabrio always offers a brilliant listening experience. 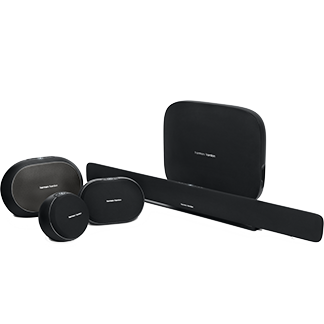 The Harman Kardon premium sound system blends seamlessly into the GranCabrio’s interior, leaving no wishes unfulfilled. 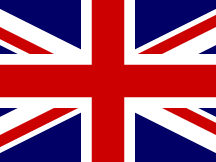 As people spend more and more time in their cars, the soundscape inside the vehicle is becoming increasingly important. 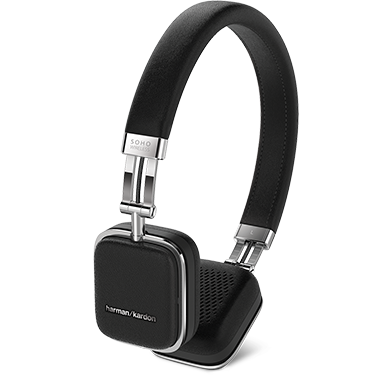 The Harman Kardon listening experience is designed to make you bask in the glory of the moment. 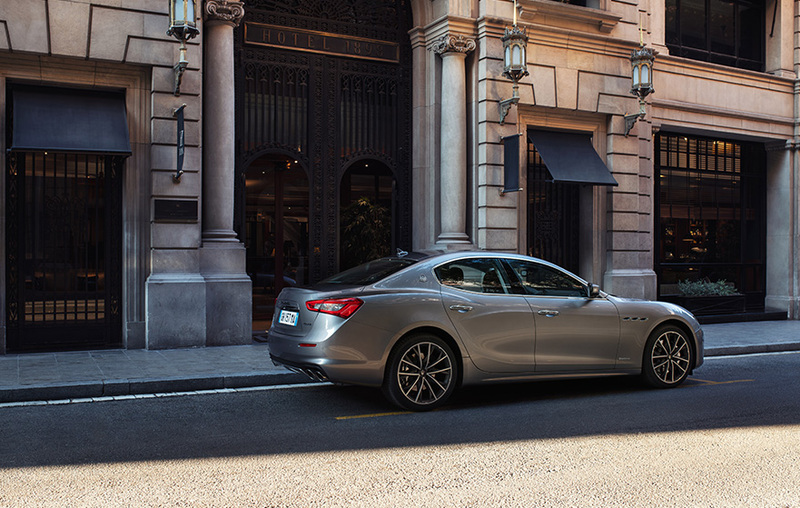 It turns your Maserati into your personal comfort zone – regardless of where you are headed. Both Maserati and Harman Kardon share a common understanding of excellence in design. The signature grilles by Harman Kardon blend seamlessly into the Maserati’s luxurious interior. 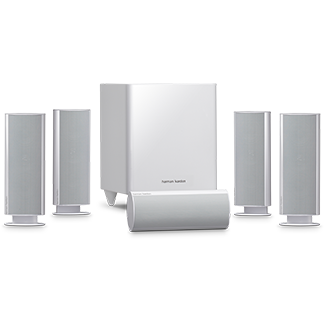 With a total output of 900 watts, the premium sound system’s 12-channel Class-D amplifier offers impressive distortion-free and high performance playback. 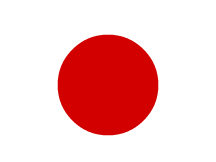 And speed-dependent volume control compensates for noise that arises when the vehicle changes speeds, guaranteeing consistently powerful sound. Harman Kardon has designed and acoustically tuned the premium sound system to blend perfectly into the elegant vehicle cabin and interior design of each specific Maserati model, down to the last detail.